Drink Well, Eat Well and Live Well, is a slogan commonly used as a form to remind people to live a healthy life. 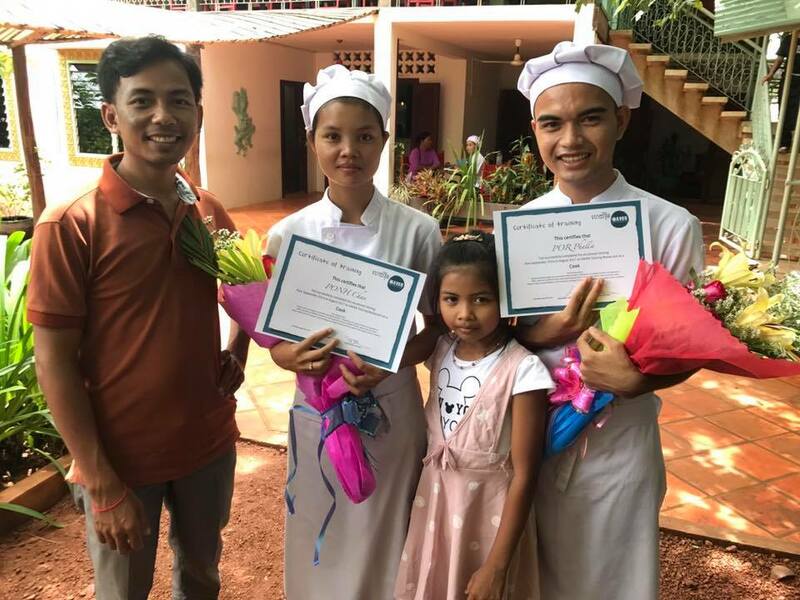 With understanding that school is the second home for general kids, Angkor Kids Center took an advanced step to have our kids and team a healthier life. So what we have approached? 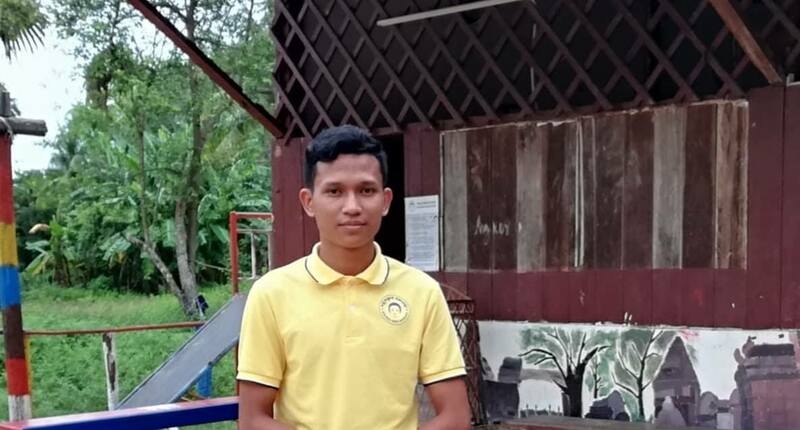 Let’s call back Mr. Samnang Chhon, the Founding Director of Angkor Kids Center / All For Kids NGO, his business, Asia Natural Tours (ANT) With his business activities, Sam could reach out to the like-minded people and partners from everywhere in the world. In having a good relationship with Ms. Donna Rix from Local Measure Australian office, who were planning to bring over her company annual event to Siem Reap. The company wish to leave a meaningful souvenir to the country. 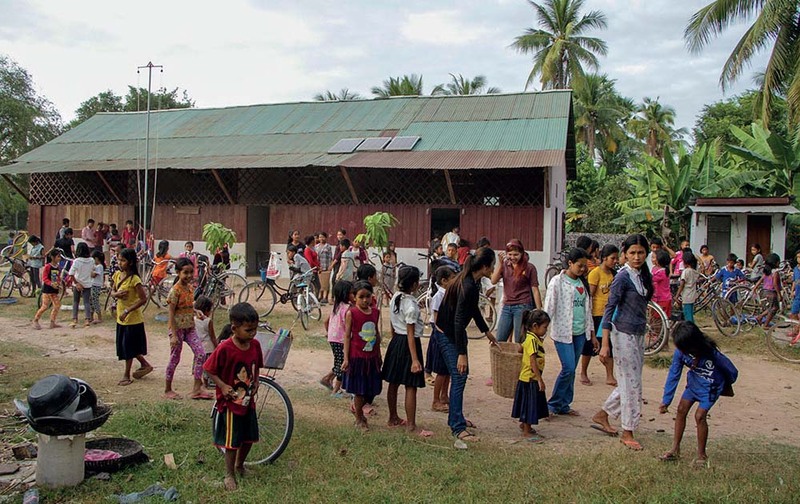 Angkor Kids Center and the Purified Drinking Water System Project were presented with a great interest. With our established team, Mr. Hak Hien, our Executive Director, submitted a proposal of over fifteen hundreds USD (USD 1,500+) to ANT DMC to be passed on LM. The proposal accepted by LM, ANT advanced the cash to AKC to kick the construction off. Before jumping to the flow of construction work, we would like to remind that. Without the powerful SOLAR SYSTEM founded through Helpucation e.V. this Purified Drinking Water System Project would not have been at this ease! Right after getting the proposal acceptance by Local Measure management at a very short notice. AKC committee started having a meeting to finalize the project design and the outcome. With Sam’s extensive network and contacts, a team of local engineering, water experts and contractors, lead by Mr. Ponlok have been contracted. 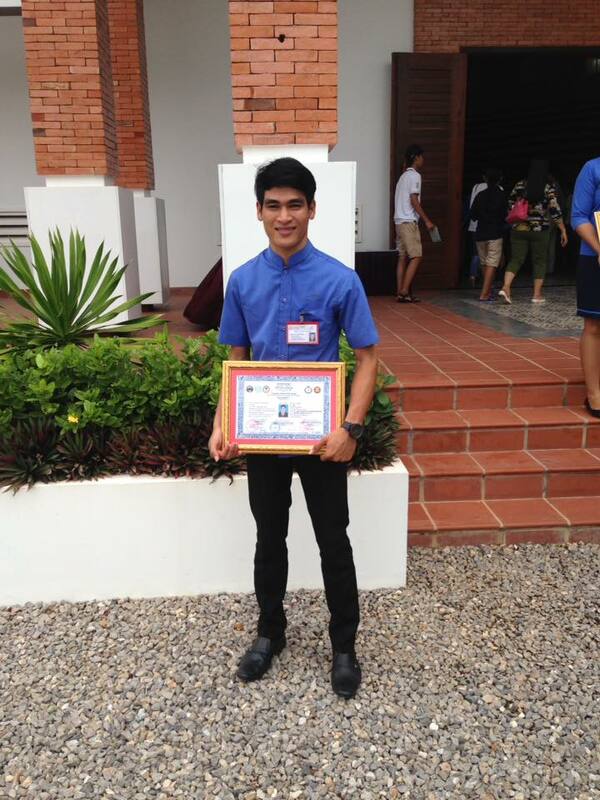 What even potential, one of the team members are from Siem Reap Water Supply Authority. This made out system reached to the highest standard, because the water has been tested in the professional LAB for many stages. With their great passion in making this system and this project the most successful, this team of engineering work all day and half night on the weekend. Just after three weeks, a amazing construction and the system is beautifully rising next door to our existing school building. The water Potential of Hydrogen (PH) are between 7.5 to 8.5 which is the most qualified and best for health. We don’t have just safe drinking water station, we have also designed a hand washing station where the water sourced from the secondary filtered tank. 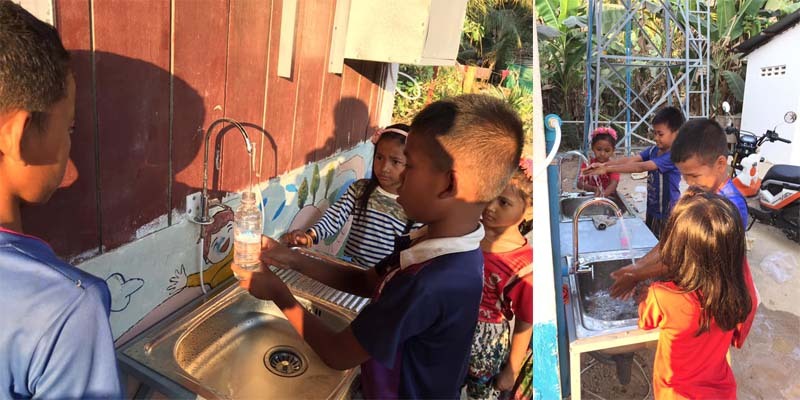 Samrong village now is the first communities ever who could access to safe drinking water from the taps in Cambodia. 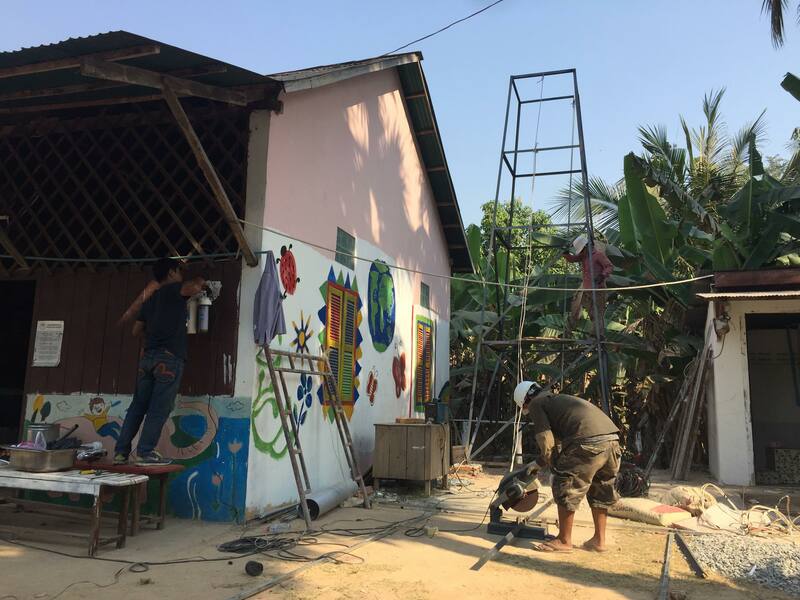 Not before long, as of 22nd February 2019, the donor organization, Local Measure team arrived at AKC school to witness their incredible project accomplishment as the company and do the hand-on service work with their passion. The group get greeted by the school committee and kids, right after a short introduction of the overall project. 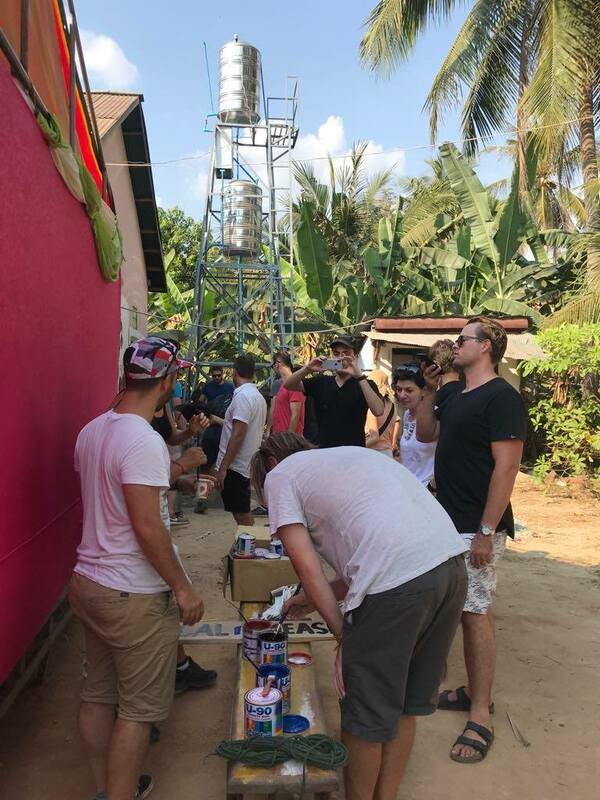 The 40 participants split in teams, some work on finishing the foundation of the stands, some working on the arts of painting and some work on plastic littering collection. Then the event day ended with a monk blessing following the local traditional celebration of new accomplishment. 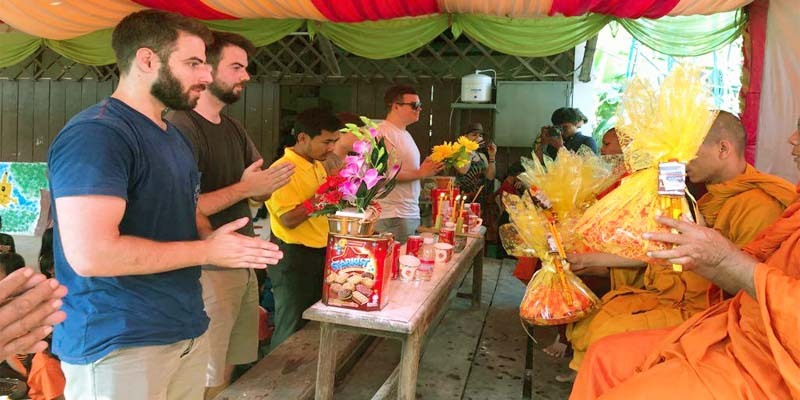 The LM team hand monks the offerings and hand some biscuits, writing pats and pencils to the over 300 kids. And bit the goodbye. WE Said It and WE do It! Just within a year after setting a goal and making the priority list where adequate light for AKC school has been on the Top priority that we have agreed among our local AKC team and the partner donor Helpucation e.V. 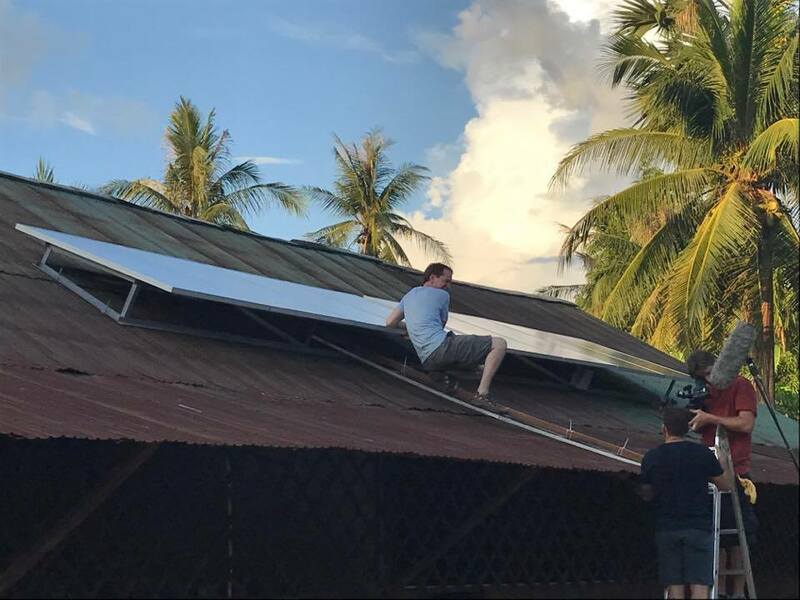 team, this May 2017 has become another historic movement for Angkor Kids Center School after having its official parenthood from All For Kids Organization, the registered NGO recognized by the Ministry of Interior of Cambodia that a proper and full set Solar System has been installed at the school. The greatest thanks to Helpucation e.V. Germany, with you AKC would have never had this wonderful chance to have this precious gift. And thanks to all the team and expert who has involved in the project including: Mr. JUERGEN OLBORT, the solar expert from Germany, Mr. MICHAEL METZGER, the general support and light installer, Mr. Andreas Dorner, the ambassador of Helpucation, and the passionate camera team Mr. Benjamin Zecher Mr. Jan Turski who has done extraordinary great job to bring AKC fame to the international news, Thanks to Khmer Solar for doing the best job and flexible and do a great deal for All For Kids and yes thanks to all the local team and local authority and villagers for getting involved. A very special thank you to Andreas Dorner and his team from Helpucation. 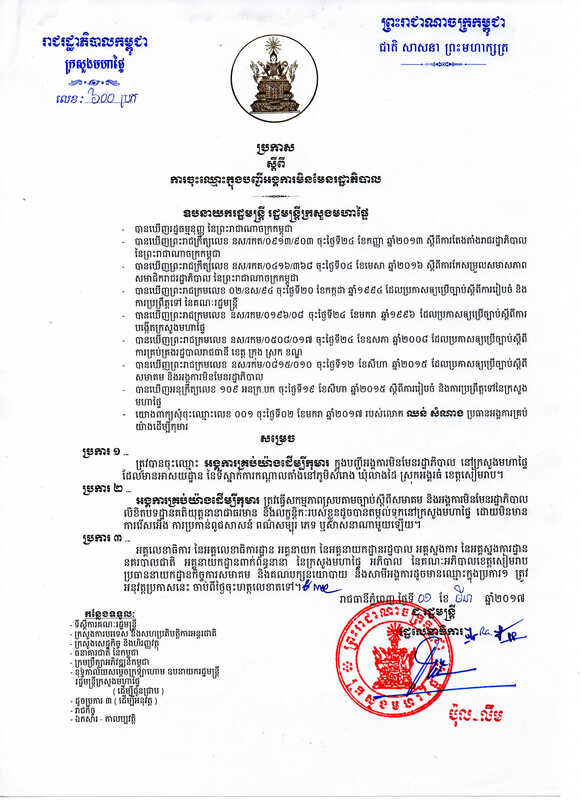 All For Kids Organization – AFKO has been recently registered as a Non Government Organization the Ministry of Interior of Cambodia and will be officially the administrative entity and the parent of Angkor Kids Center effective from today. 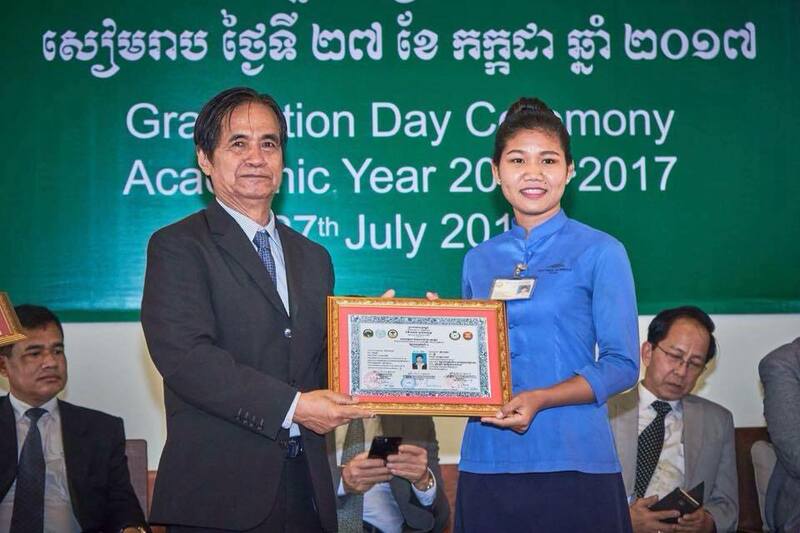 With a commitment to function Angkor Kids Center as official as possible and with the financial support and advice of Helpucation e.V. team in Germany, All For Kids has been registered with the government of Cambodia under registration No 600 ប្រក as stated in the attached letter. 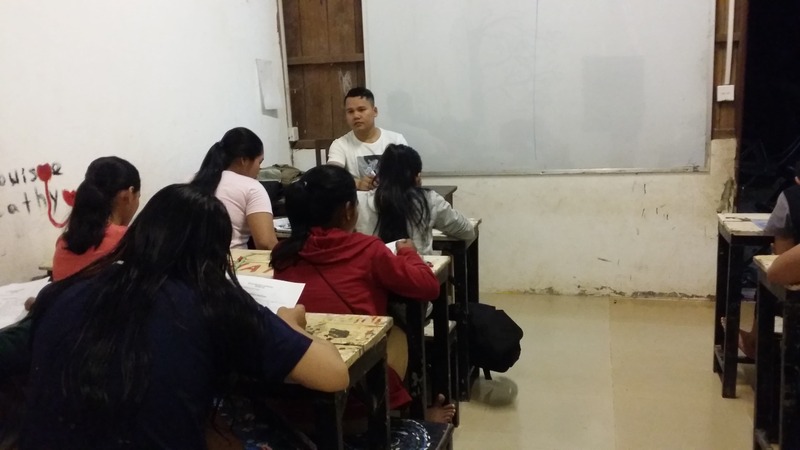 Thanks to all the Stakeholders, staff members and all supporters for transforming us from just a small school project Angkor Kdis Center to a real NGO – All For Kids, we are looking forward to invest the maximum from this missionary statement to benefit the whole of Cambodia. Taking this great time, we as the AKC, AFK and Helpucation e.V. would like to thanks to Ms. Pamela McCourt Francescone, the founder and president of Link For Aid, Italy which is one of our supporter as well for contribution this nice name of “All for Kids” to us, you are in and here with us all our long way there. Want to get involved, let discuss ! Let the AKC be light by Roofing with Solar Panels! Those who are my real followers and friends, might know that apart from the business of travel, tours & event company Asia Natural Tour, I am doing here in my own country of Cambodia. 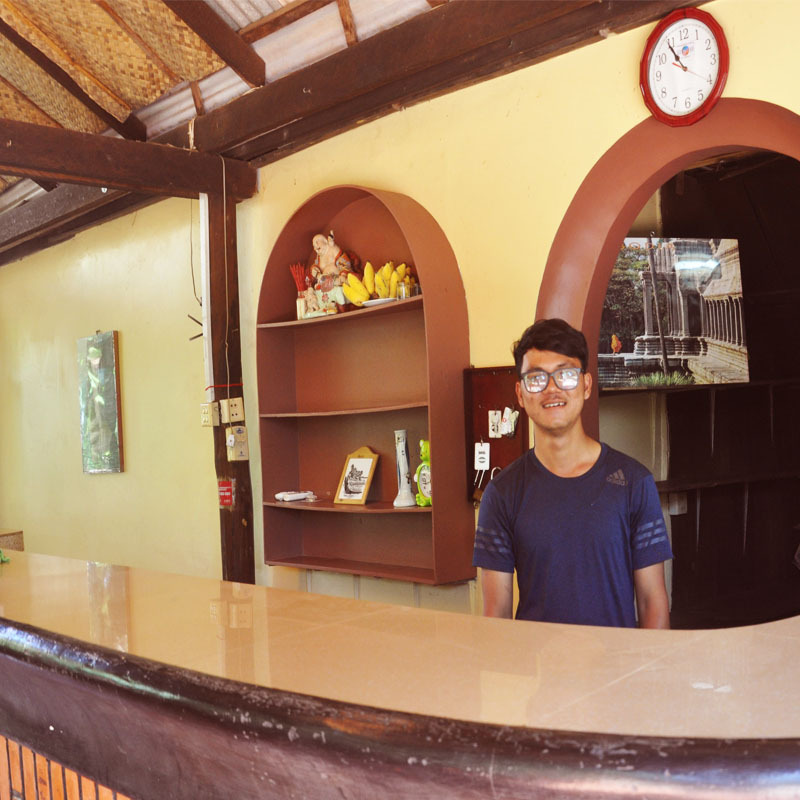 I spend at least 30% of my time giving back to where I come from and how my life get changed, and that is simplified as Angkor Kids Center https://www.angkorkidscenter.org/. 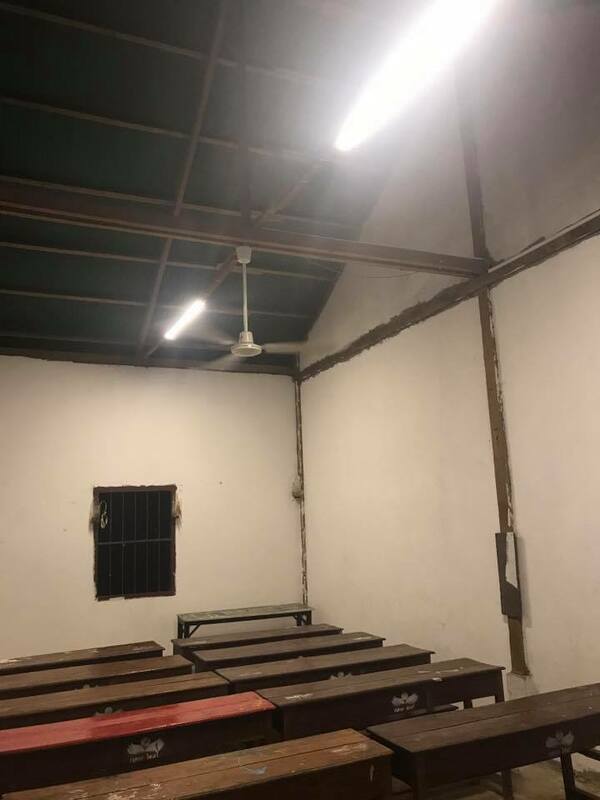 With challenge of the lack of electricity disturbing the daily free rare foreign language classes, in this coming May 2017 our school will be lightened up by a proper and full set of Solar Panel in a new roof to be benefited to not just the school but also the neighboring village families. 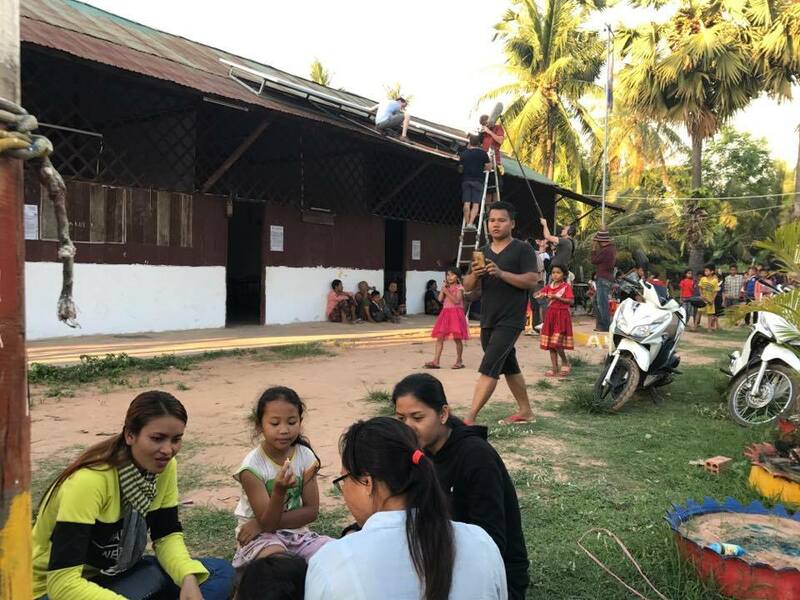 Please crew up your courage and like, share, communicate and spread the word for us, so that the dream for more than rural 250 kids in a village near Angkor temples can come true. You must have known that recently we have initiated our E-learning Program exchanging the conversation via Skype as a mean to improve the language capacity for our local volunteers through speaking with the mates from overseas. With the limit of the speaking ability from our local team, then we decided that the E-Learning will be postponed to next phrase of human development program. Even though, the E-learning has been suspended, it doesn’t mean that nothing is carrying on here, one of those is Penpal / E-friend. Special thanks to Tia Brullo the former student of Ivanhoe Grammar School Australia who visited the AKC a few years ago for creating this great idea as a mean to improve our team and students’ English capacity, this Pen pal / E-friend program now has bee initiated with already a few email exchange from the young friends in Australia has been already made with our local volunteer and students. Yes, we always care about the Child protection, and human trafficking, so only the trusted sources should be made introduced to both parties. You too can get involved, talk to us and we find a way too. 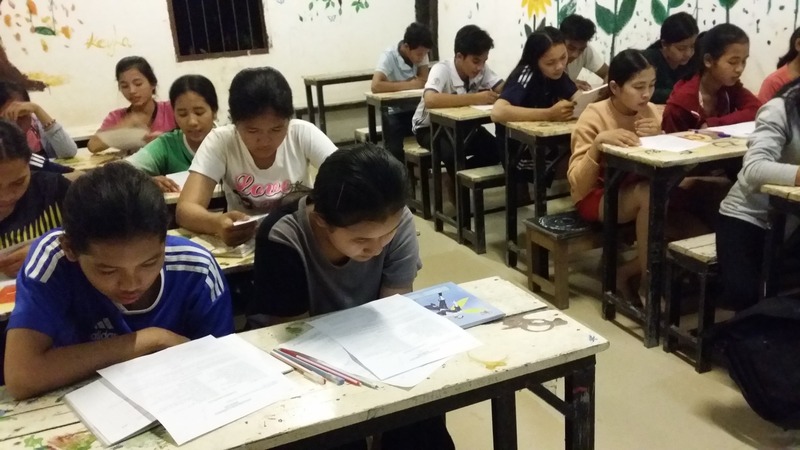 Angkor Kids Center – For Better Education in Cambodia!